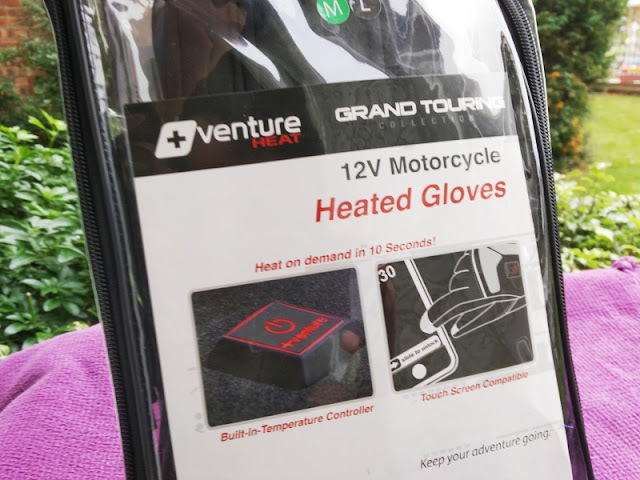 Motorcycle handlebar muffs and heated handlebar grips are two ways of keeping your digits from becoming numb during cold weather rides, but nothing compares to the toasty warm feeling you get with heated gloves! 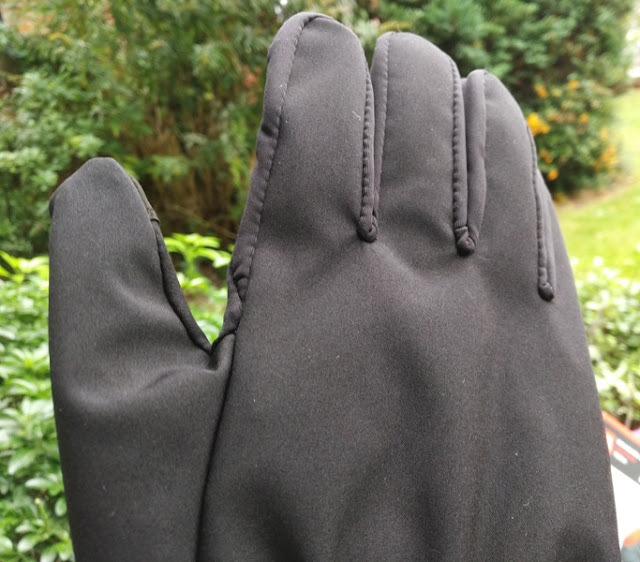 Heated gloves work very well at keeping your hands and fingers warm and after using them for the first time you will be wondering how you managed with normal gloves before! 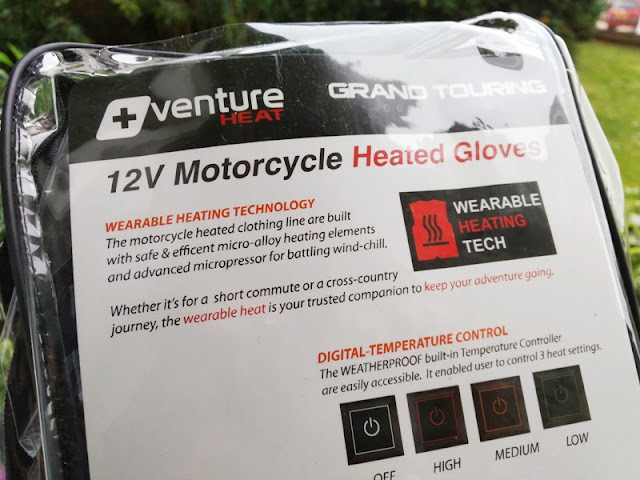 These motorcycle gloves you see pictured are heated glove liners by Venture HEAT that hook up to the 12V battery of a motorcycle so you won't have to worry about batteries running out and your hands getting cold! 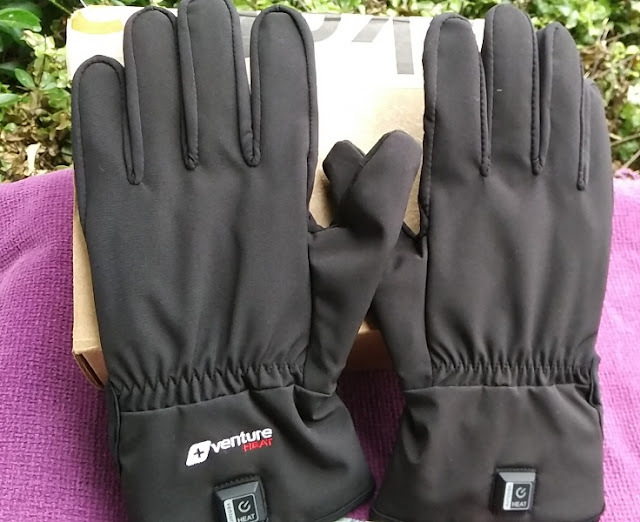 In fact, these gloves deliver toasty warm heat to your hands in just seconds! 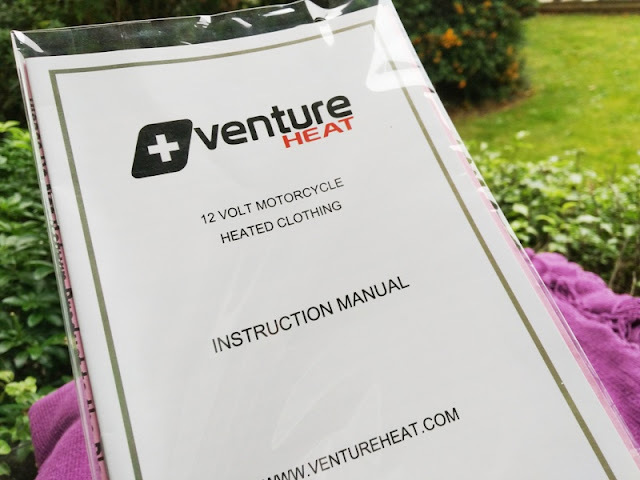 Venture HEAT 12V glove liners fit snugly and are designed for wearing them under your normal motorcycle gloves. 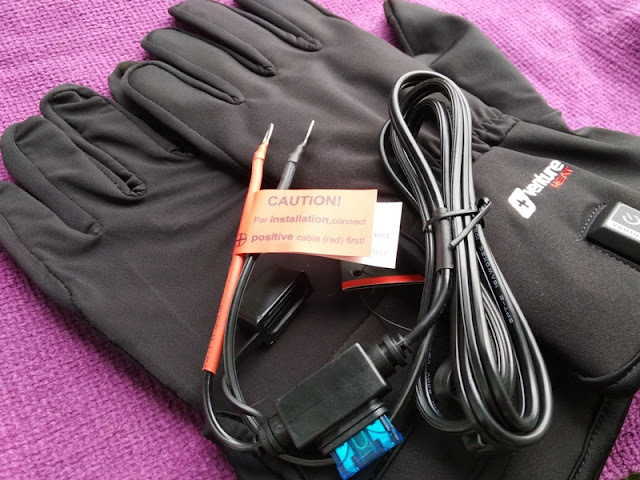 The 12V heated glove liners are easily installed on your bike and they are easy to detach thanks to a three-step system consisting of a battery harness, 12V coax Y splitter and gloves. 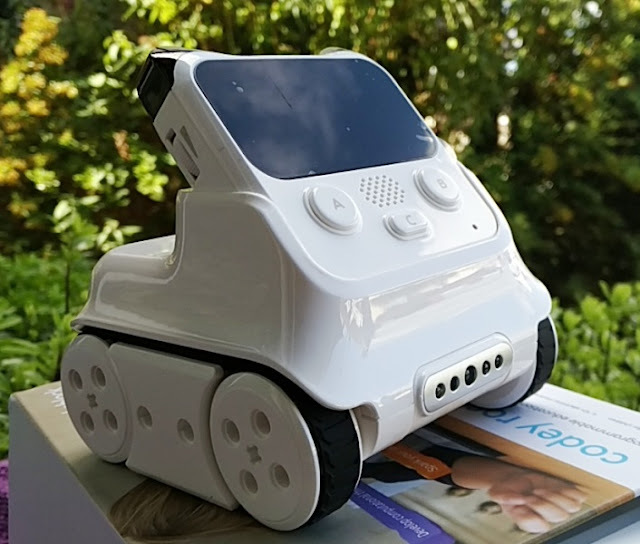 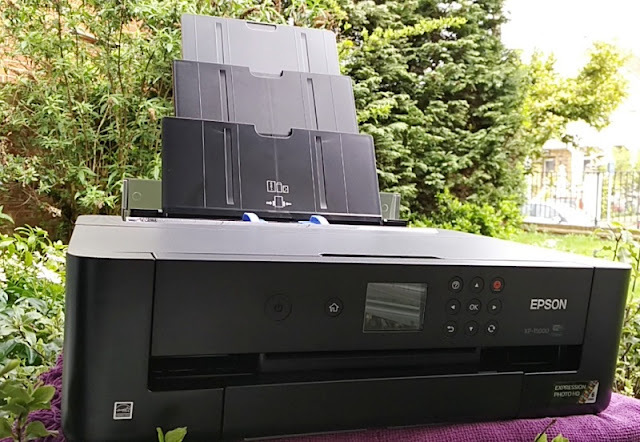 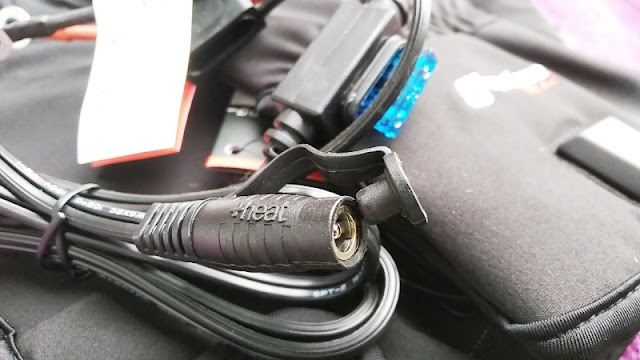 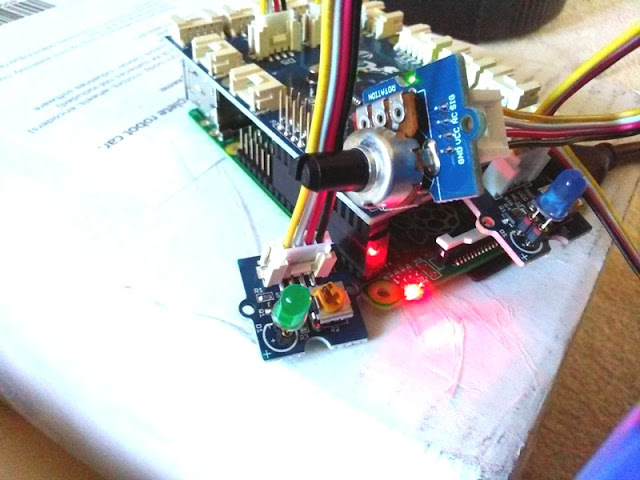 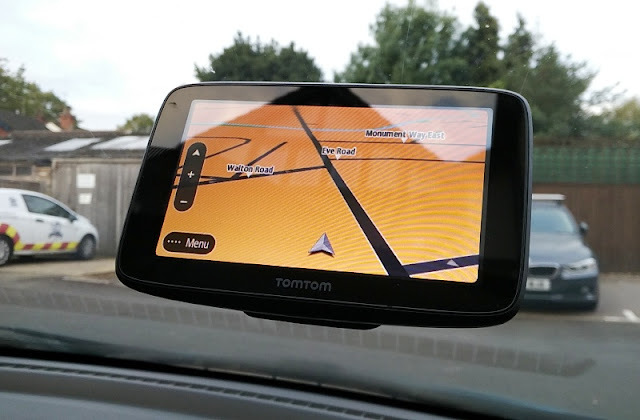 The battery wire harness connects permanently to the bike's 12V battery, while the 12V coax Y splitter bridges the gab between the battery harness and gloves. 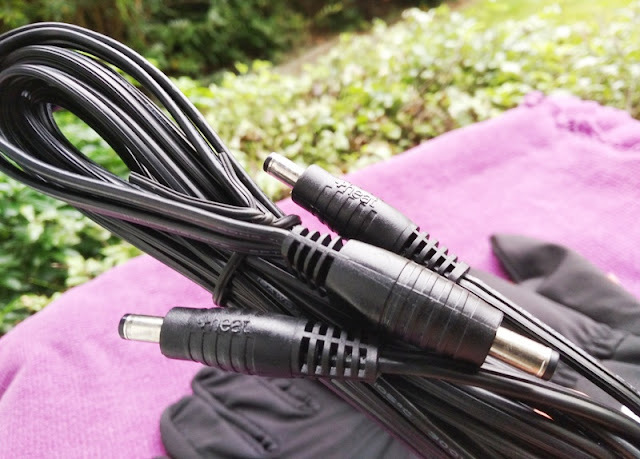 The coax Y splitter cable male ends plugged into the female ports sewn to the cuffs of the gloves. 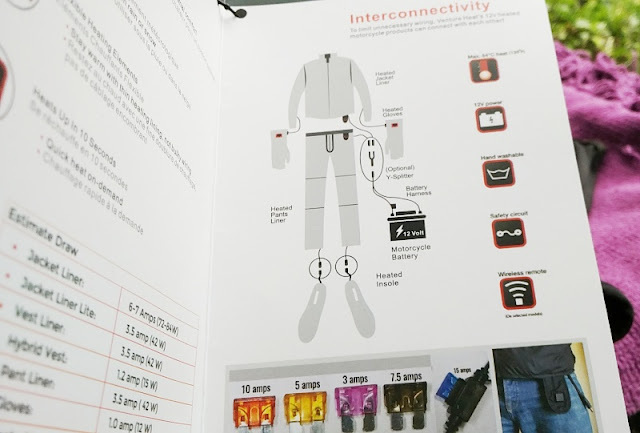 The battery harness red and black cables end in a single male jack for connecting into the y splitter. 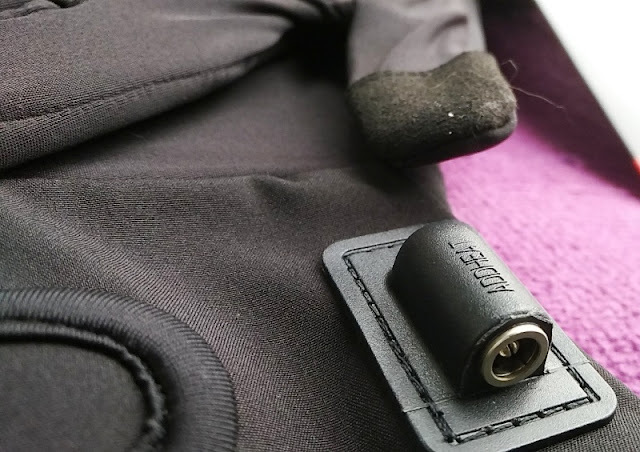 The protective cover on the battery harness male jack prevents water ingress. 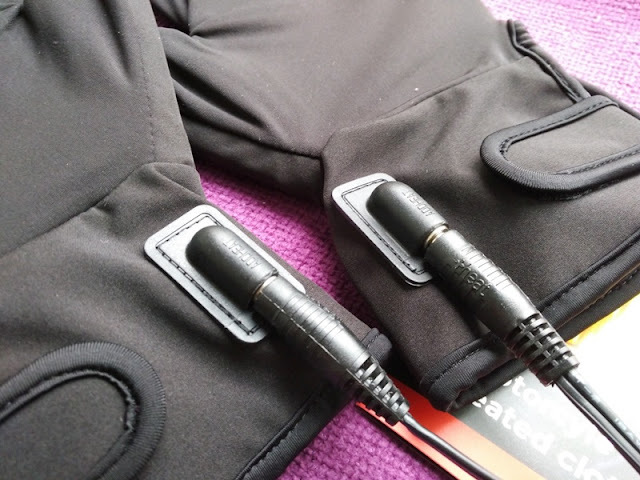 Overall, you will find that the 12V heated gloves are better than the handlebar grips at keeping the hands warm at temperatures below 4 degrees C thanks to continuous 60 degrees+ heat delivered in the highest setting (red LED), which draws 24 watts (2 amps). 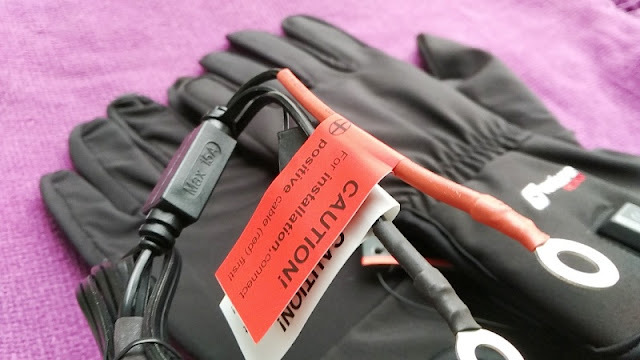 The 12V motorcycle glove liners work very much like the battery operated glove liners version via three heat settings for controlling temperature. 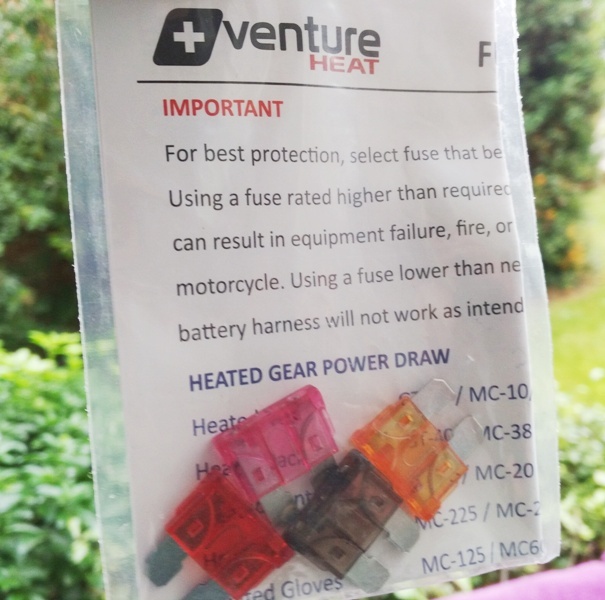 Red is the highest temperature setting, while amber and green are the medium and lowest temperature settings. 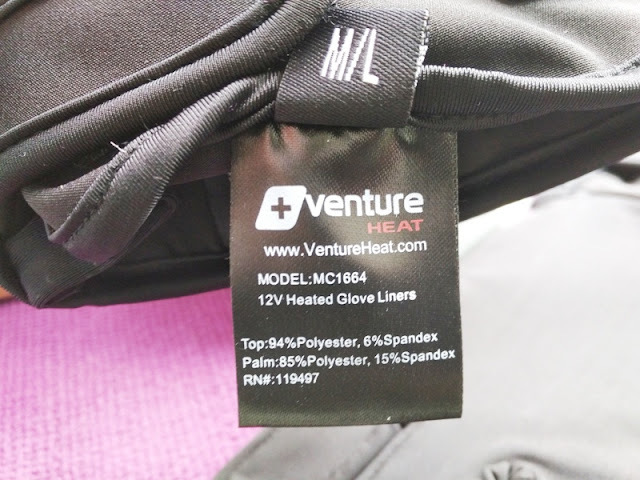 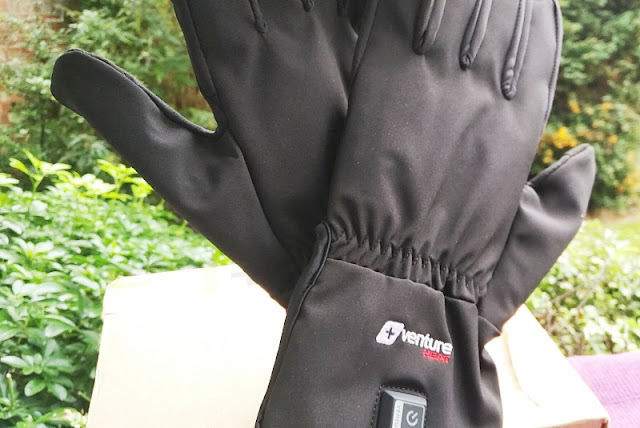 Venture HEAT's bike glove liners have a built-in digital temperature controller that maintains the heat level so temperature never becomes too hot nor too cold. 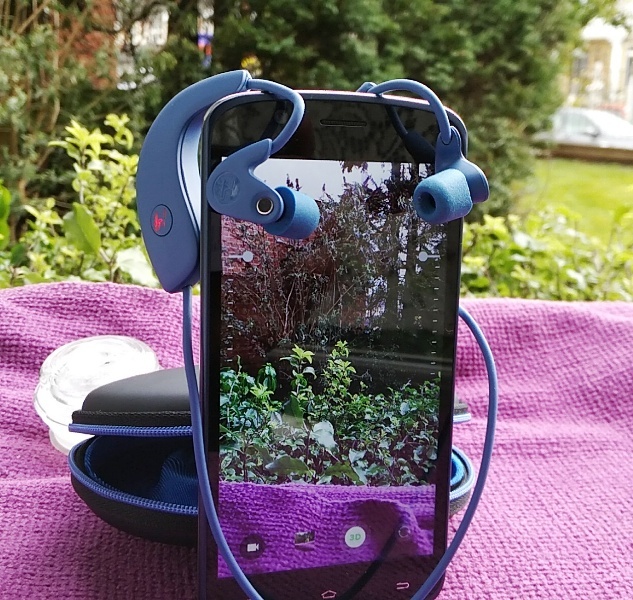 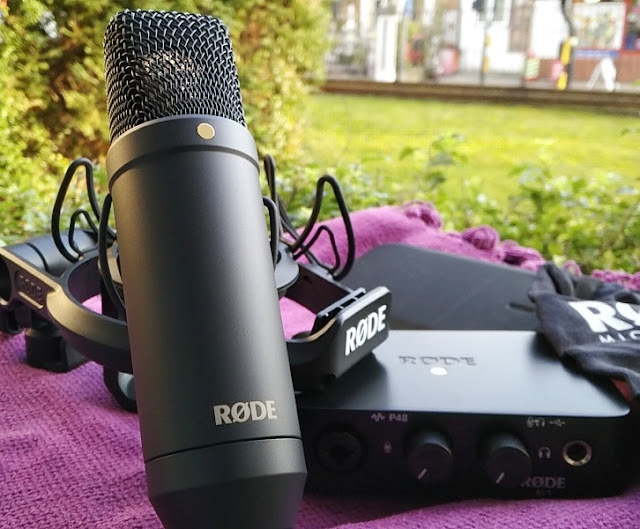 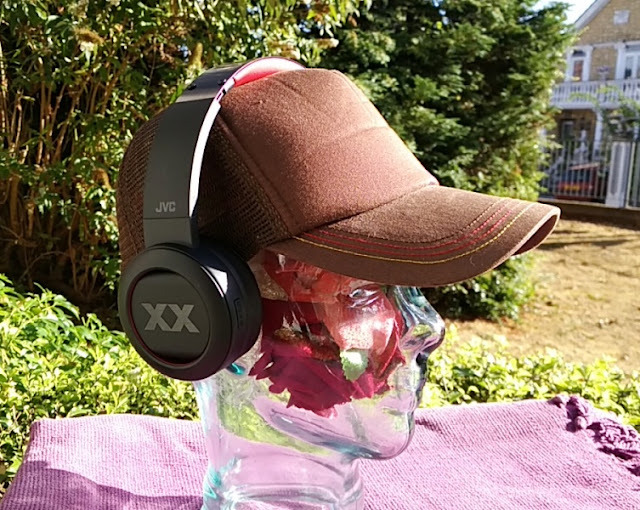 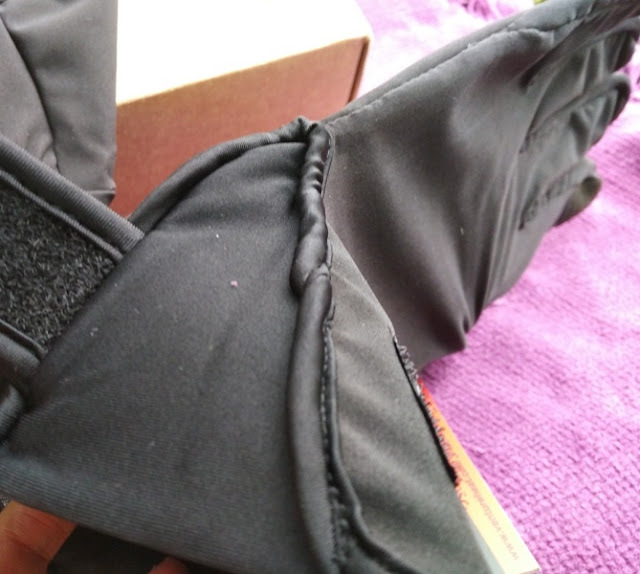 The 4-inch long cuffs have wide openings and feature velcro straps along with the temperature control button and 12V female ports. 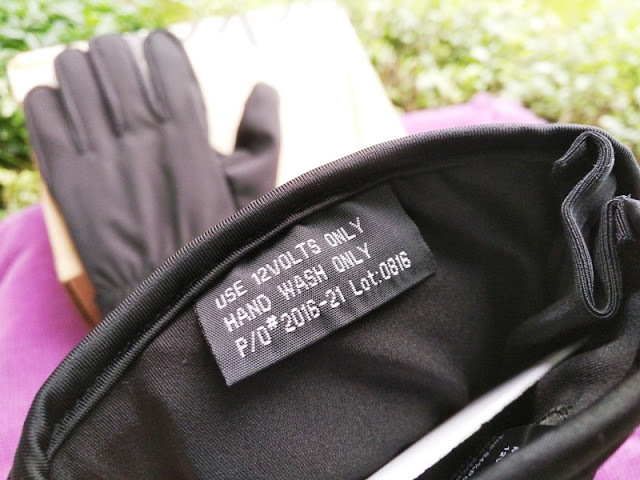 The material of the 12V bike glove liners is 94% polyester and 6% spandex on the top of the glove and 85% polyester and 15% spandex on the palm, making the gloves elastic.